Soft leather with rocker-chic studs and adjustable zippers that create a casual-cool vibe. Covered platform, Studded leather upper. Two side zippers. Back zipper. Leather lining. these are awesome. cant wait to see you rock em! OMG! 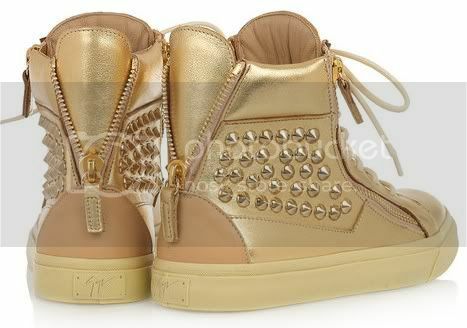 They are soooo beautiful....want them!! Wanna see how you style them :D They have so many possibilites!! !